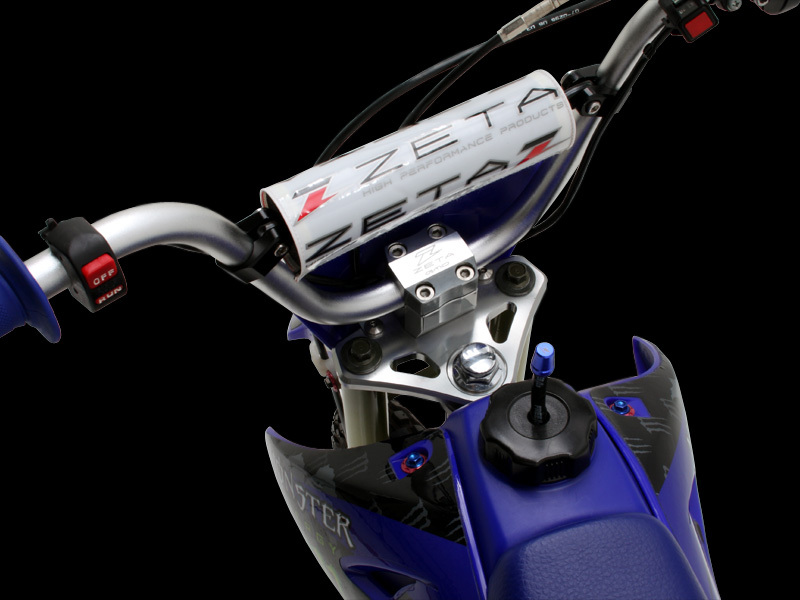 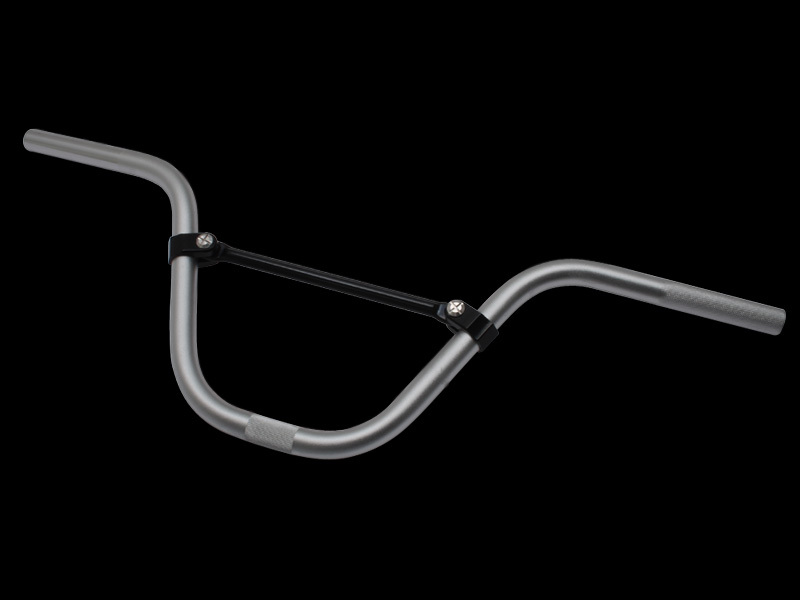 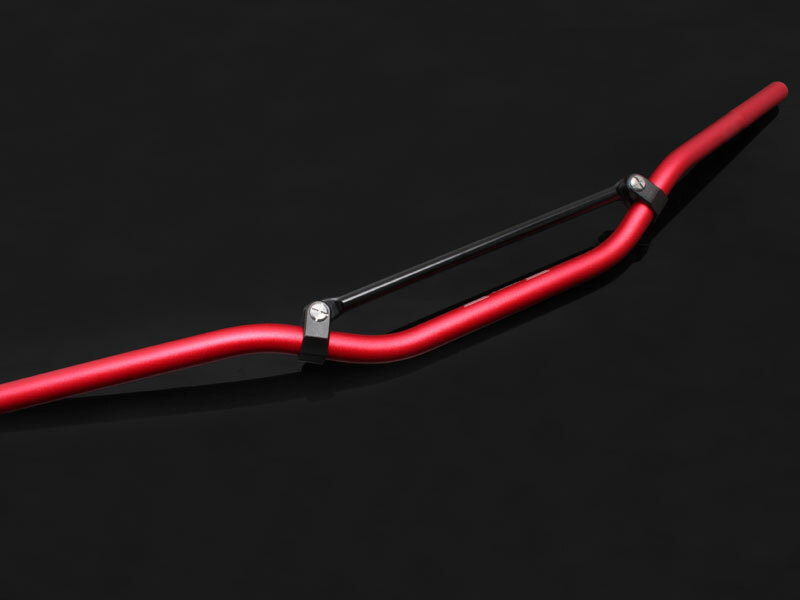 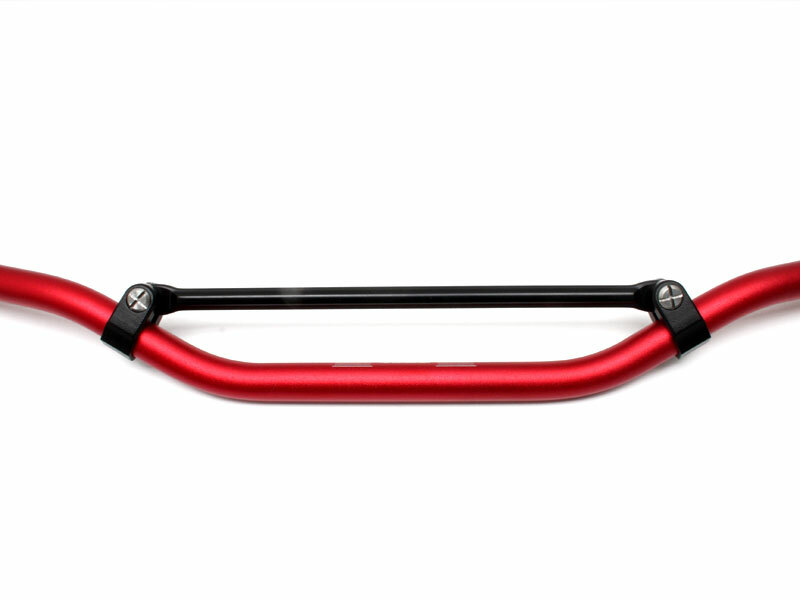 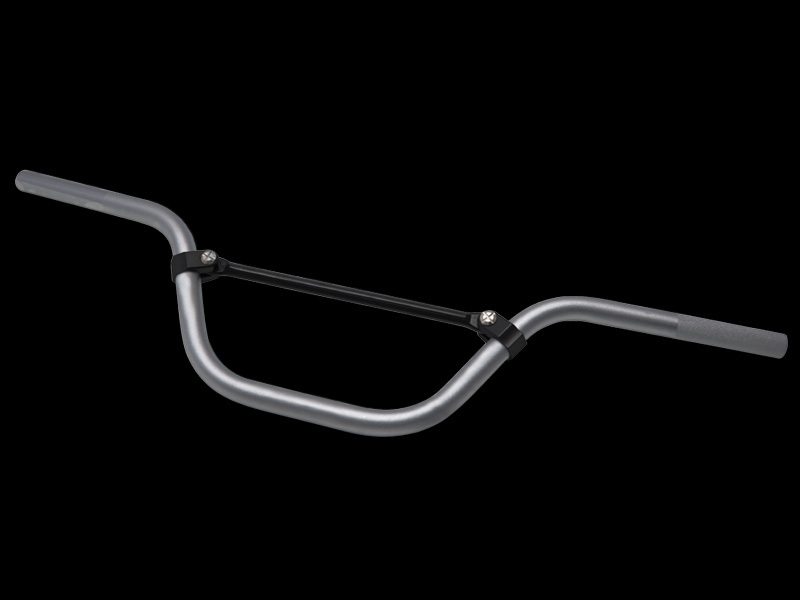 - Upgrade comp handlebar for all riders. 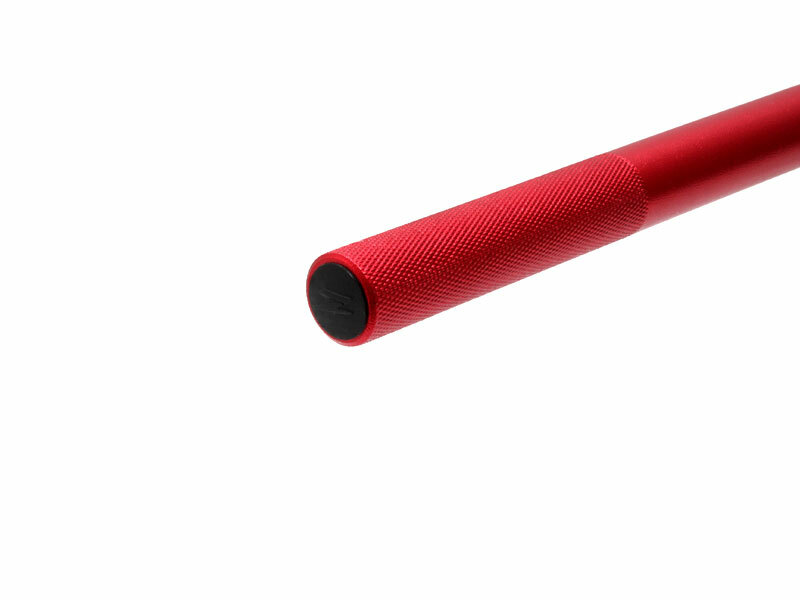 - Made of a stronger durable material. 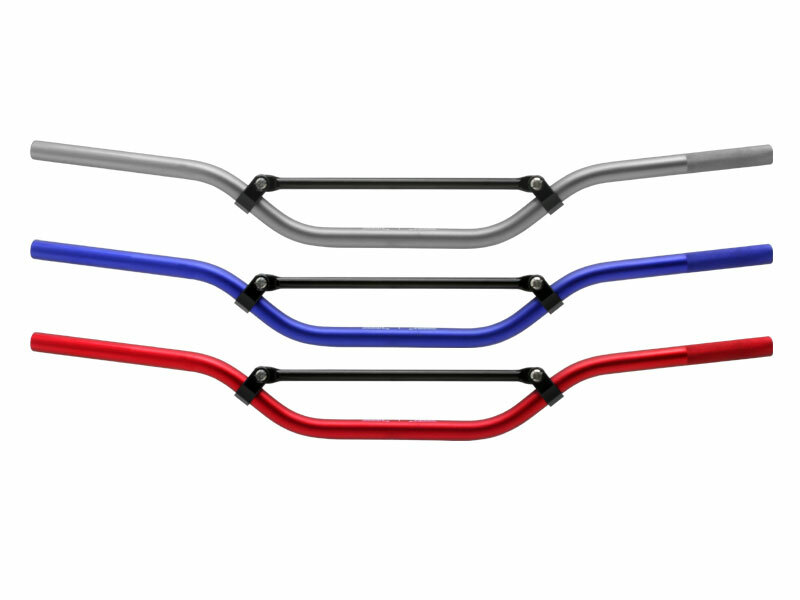 - Available in titanium, red and blue anodized colors. 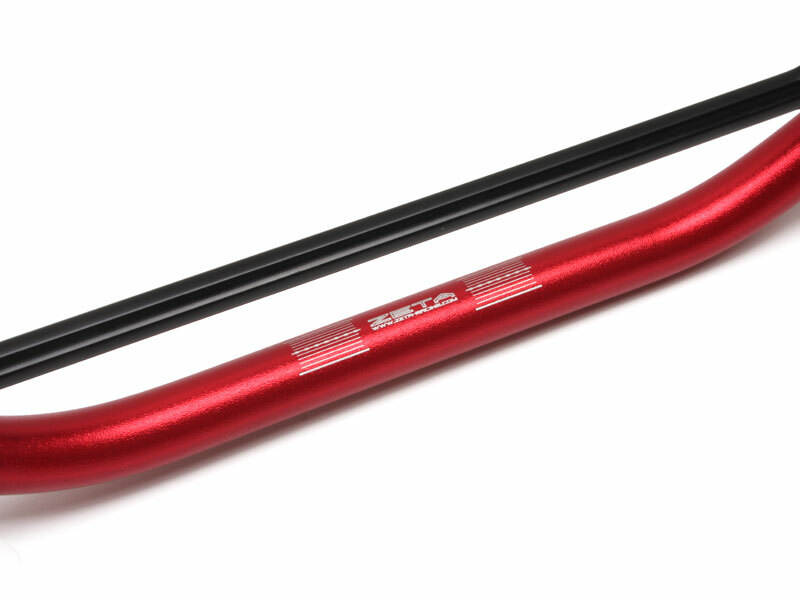 - Comes with plastic bar end caps. 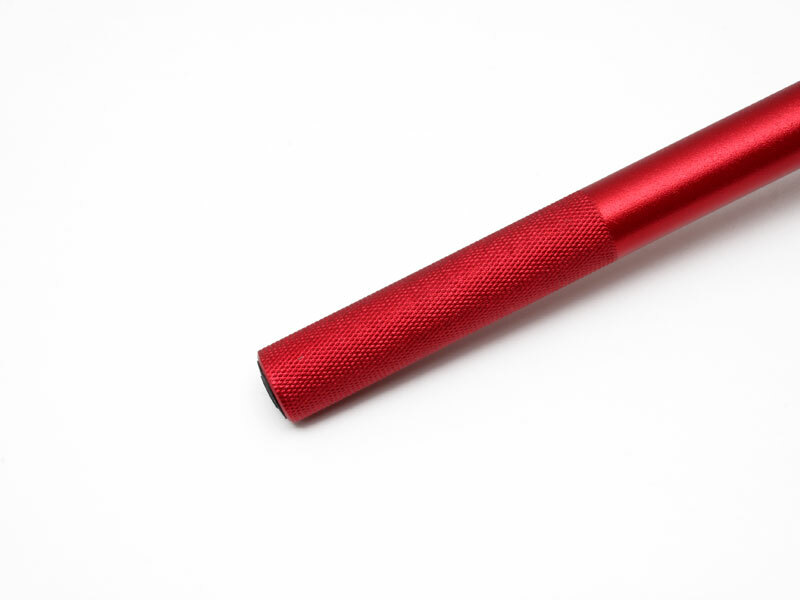 - Laser printed position grid.